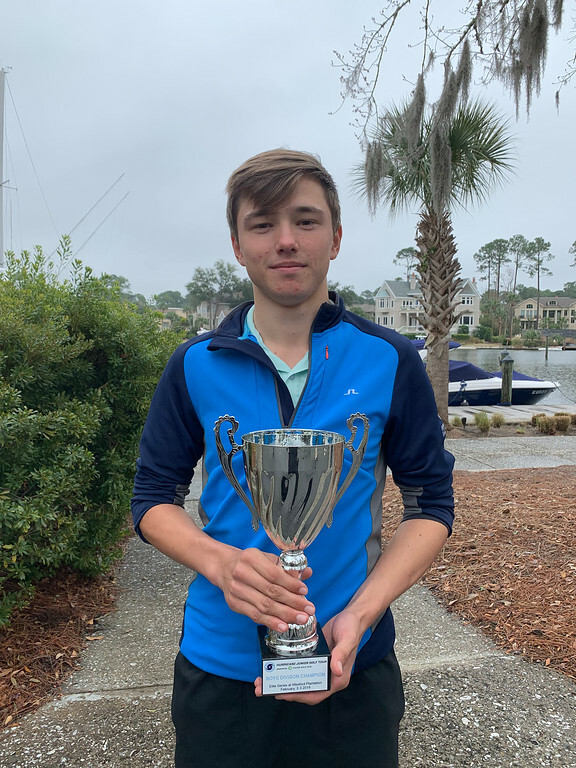 On Saturday, February 2, 2019 – Sunday, February 3, 2019, The Hurricane Junior Golf Tour Powered by the Junior Golf Hub held the Elite Series at Wexford Plantation in Hilton Head Island, SC. The Elite Series was created to mimic the setup of college golf. This tournament was made up of a 36-hole, two-day format and the field was made up of two divisions, a Boys Open Division and a Girls Open Division. To view the full leaderboard click HERE! The Boys Open Division was a fight until the very end, and it left us with four stellar athletes on the podium. Tied for first place was Egor Zotov of Moscow, Russia and James Ballato of Fernandina Beach, FL. Both Egor and James had great displays of play shown this weekend, and it showed with two-day totals of 150. After a playoff hole was played, Egor Zotov came out victorious. Third place would also be shared by Steven Strasheim of Bluffton, SC and Xavier Marcoux of Lexington, MA. Steven and Xavier finished just shy of first place after shooting a 152 when the second round came to a close. The Girls Open Division did not disappoint, and the leader of the pack Yeonjoo Kim proved why she deserved the top spot. 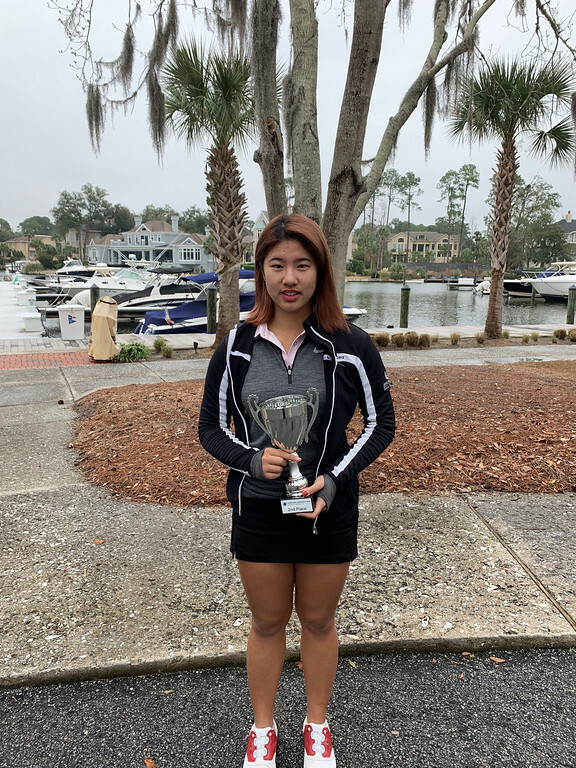 Yeonjoo of Hilton Head Island, SC shot very consistently both days, with a 79 after round one and a 78 after round two, giving her a two-day total of 157. In second place was Manhua Chen of China who ended her second day shooting a terrific 77, landing her a two-day total of 161. Rounding out the division was One Kashima from Tochigi, Japan who ended her tournament with a solid score of 166.